Unlock mobile features such as membership sign up, class scheduling, and receive push notifications. Manage your membership in style! Locate your programs training time by clicking here. Training times may change, be sure to check back often. Meet the coaches and staff that will be taking your through your journey and ensuring that you get results. The ability to train as a team is incredibly important for building cohesion and trust between individual players. Experience a high level of personal customization and care that makes our training stand apart. Coach Tiesman is a great trainer for my boys ages 12 and 10. I know this training is what will give my kids the upper hand while playing their sport. Casey lays down the foundational skill that they need to endure a rigorous season while building strength to stay healthy and and keep their heads in the game. Exercising keeps my kids focused in school and gives them confidence. My 14 year old son LOVES Tactic and working out with Casey. Casey really cares about the kids and encourages them to be their best. It's a great confidence booster for the kids as well. My son started training with Casey over a year ago. In the beginning, it took great effort to get my son to go, not any longer. He loves his sessions now as do I. Casey has done wonders for my son. He is much stronger, faster and quicker than ever before. This is now something we can focus on thanks to Casey, his honesty and passion is refreshing. We love Tactic. They have great trainers who motivate you to reach your potential. It is positive place where you build strength, agility and confidence in equal measure. I highly recommend it. If your looking for change, to take you beyond what you think is possible, contact Tactic Sports Performance. 10/10. Love Tactic! My 13 yr old son and I have been working out there for several months. Casey is a great teacher and motivator. 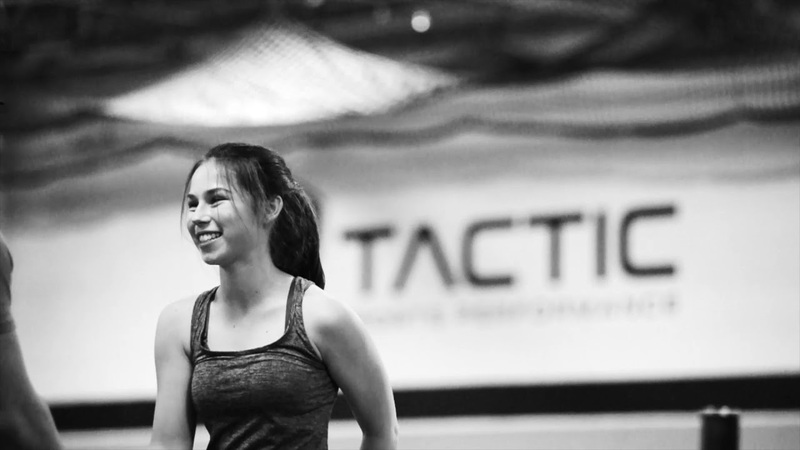 You will not regret going to Tactic. Casey is by far the best instructor I’ve ever had, he works with you every step of the way. You have to believe in the process he puts in front of you, put your all into it, and watch the insane growth you make with time! Tactic and Casey(and all the trainers) are the real deal. Start a life changing experience. The only thing you have to lose is TIME...make the most of your today. You don't HAVE to come here....YOU GET TO! I've been training here for a few weeks and am having a great experience. The coaches work very closely with all who train there and they truly care about the progression of their trainees. The coaches are able to connect with all age groups, from children to high school to college to adults. Nothing but good things to say.